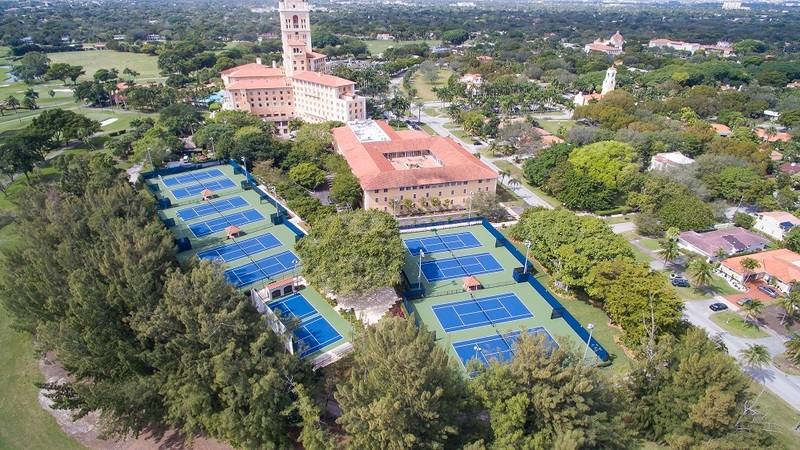 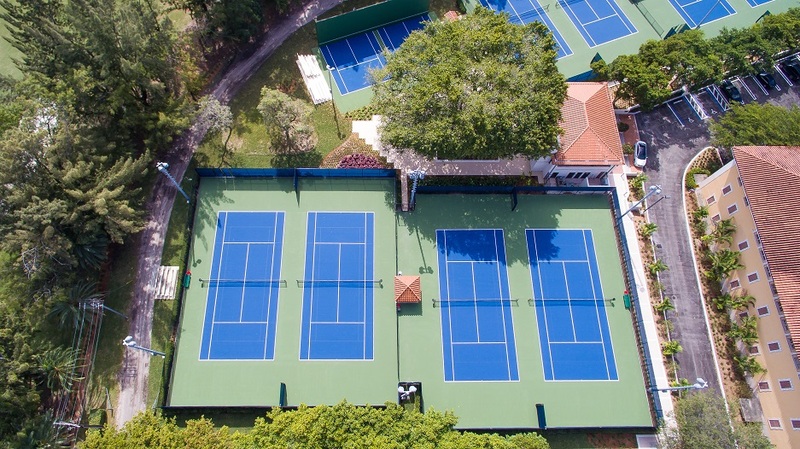 APT and Laykold are proud to show off the new Laykold Dark Blue and Medium Green ColorCoat courts at the Biltmore Tennis Center, in Coral Gables FL. 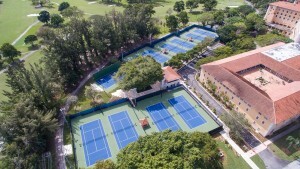 The courts were originally built by Team Laykold partner Agile Courts Construction Company back in the late 1970’s. The facility won the USTA court of the year for a public facility in 1981. 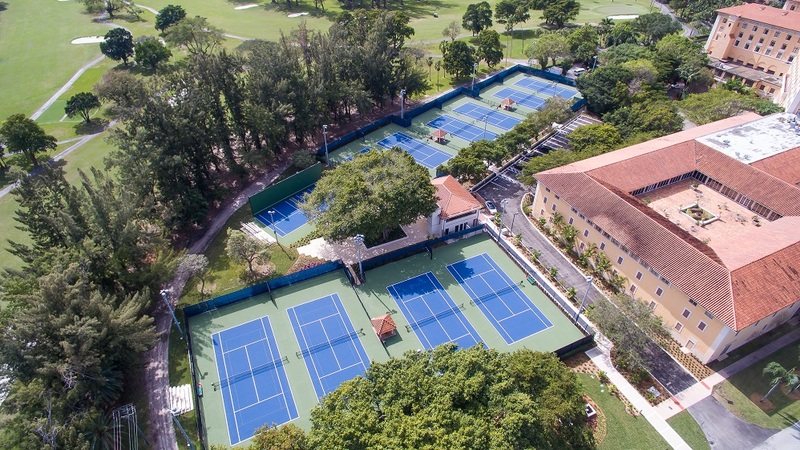 Prior to this February 2016 resurfacing, the courts have only been resurfaced twice with Laykold. 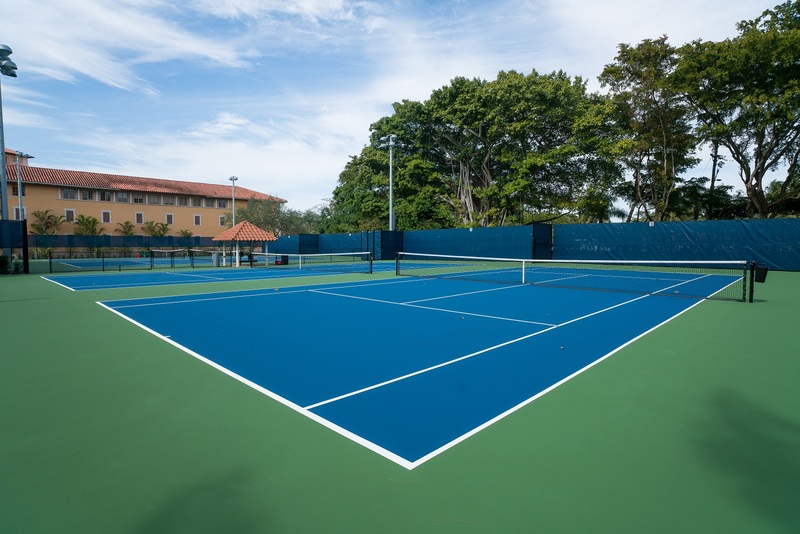 That’s an average of 12 years per surfacing! Laykold provides incredible results even in the demanding climate of south Florida. 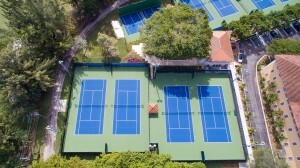 Laykold – Nobody Covers the Court Like Us!